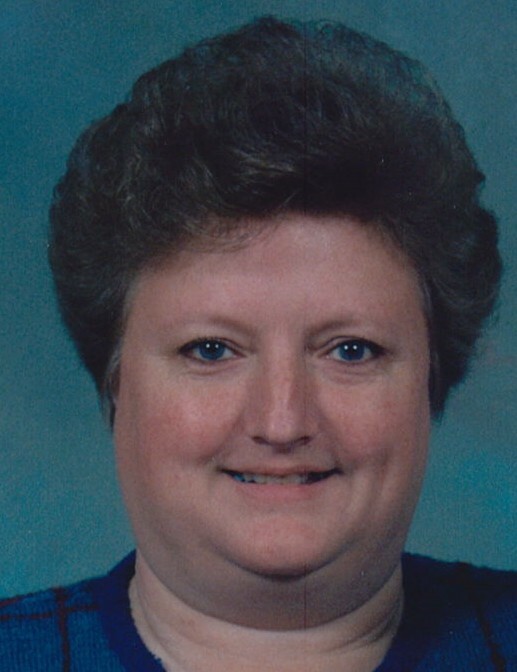 Carla Elizabeth “Liz” Gross Wilkins, age 66 of Laurinburg passed away Monday, February 4, 2019. Funeral services will be conducted at 2:00 p.m., Saturday, February 9, 2019 at the Richard Boles Funeral Service Chapel, officiated by Rev. Richard Tyson. Burial will follow in Stewartsville Cemetery. Liz was born November 13, 1952 in Bamberg, Germany, the daughter of Anna Hedwig Gross and the late Albert Hedley Gross. She retired after many years of service from Abbott Laboratories. She enjoyed working with flowers, crafts and enjoyed riding motorcycle with her husband Bobby. Carla’s greatest joy was spending time with her family. Along with her parents, she is preceded in death by her brother, Tommy Gross. Carla leaves behind her husband, Bobby Gene Wilkins of the home; son, Bobby Gene “BJ” Wilkins, Jr. and wife, Corinna of Laurinburg and her grandchildren, Corbin and Carsten; her mother, Anna Hedwig Gross of Alabama, along with a host of loving family and many friends. Visitation will be from 6:00 until 8:00 p.m., Friday, February 8, 2019 at the funeral home.